When you create a Twitter account for your business, make sure that your username is recognizable. It should incorporate your company name or a catchy industry term. Be sure to fill out your profile completely and upload an avatar. To gather a solid base of followers, selectively follow other Twitter users and re-tweet relevant posts. Offer information that is relevant to your readers. Tweets should be interesting and free from overt sales tactics. Tweet regularly, but do not overdo it. 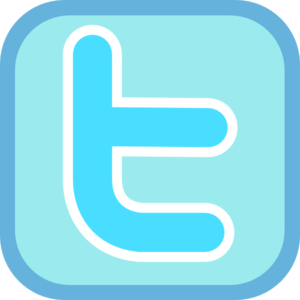 Plan on one tweet per day in addition to answering any direct tweets that you receive. Plan a strategy and stick to it. Twitter can be used for a variety of different purposes. It can be used as an extension of your customer service strategy or it can become a pseudo focus group before launching new products or services. Using hashtags before keywords at the end of your tweets make them easier to find by non-followers. In addition, strategic use of hashtags allows you to create logical groups of tweets that others can follow. Alter Impact can help you make the most out of your social media marketing. For more information, please contact us today.